When moving to the UAE, one of the first things you will want to sort out is your housing: from the choice of emirate to the type of accommodation and whether to rent or buy, there is much to consider. And don’t forget about the setup of your utilities, either! Depending on the location of your workplace, at least the question of what emirate to live in might seem easily answered. However, do not discount the option of commuting between one emirate and another. A prime example that this can actively save you money would be to live in Sharjah while working in Dubai. Rents as well as property prices are typically much higher there compared to its smaller neighbor, while you can find all the amenities you may want in Sharjah as well, including international schools. Choosing between a flat or a villa in the UAE, and whether to opt for a gated community or not, is part of the process of finding accommodation in the UAE. Another thing to consider is whether to hire domestic help and how best to go about this. The UAE: Which Emirate Is Right for You? 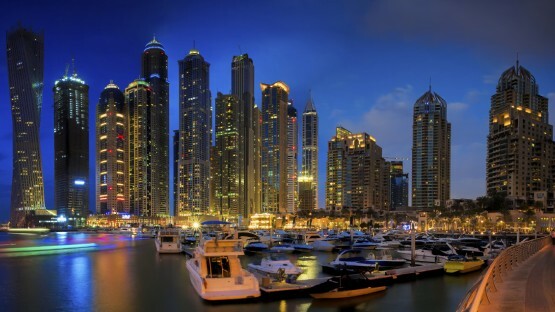 The cities of Dubai and Abu Dhabi are popular among expats and have much to offer. However, it is worth taking a look at other communities in these and other emirates. You might be surprised at the difference in housing costs and landscapes! Sorting out your rent and utilities payments abroad can be daunting. In the UAE, the fact that you may be expected to pay your annual rent up front may come as a surprise to many expats. But fear not! InterNations is here to help explain the complexities around rent and utility bills in the UAE. Setting Up House: To Rent or to Buy? When looking for accommodation in the UAE, you must also think about whether you want to buy or to rent property. It is worth taking a look at the legalities and logistics surrounding foreigners renting and buying property in Dubai and Abu Dhabi. Especially in Dubai and Abu Dhabi, but also in the other emirates, there is a wide range of different types of accommodation available, from city center apartments to free-standing villas in gated expat communities, both to rent or to buy. Note that the purchase of freehold property is not an option everywhere, though. 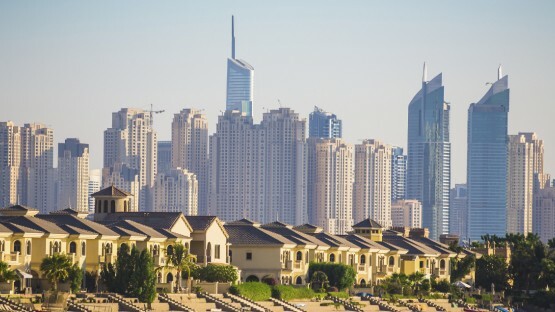 What is more, at least in Dubai and Abu Dhabi, you can expect property prices to be quite steep, not least of all due to a property market that is often very much geared towards luxury homes. Sadly, rents in these two popular expat destinations are not particularly cheap, either, and paying annual rents is the norm, rather than the exception. So make sure to take this into account when looking for accommodation! Once you have found your dream home, it’s time to get settled. Make sure you’re all set up in terms of utilities with your respective electricity and water authority (who are also responsible for sewage and waste water disposal). While doing so, don’t be surprised to note differences in the tariffs for expatriates and Emirati citizens. 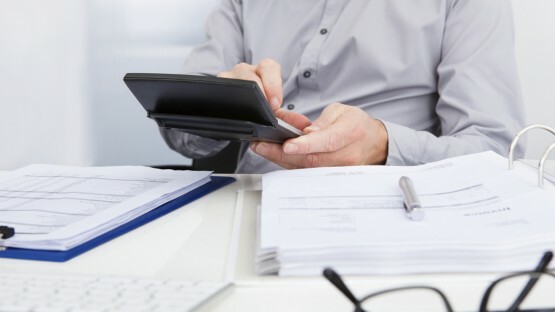 Speaking of expenses, if you are planning on hiring domestic staff — which is a common practice in the UAE — don’t forget to also factor this into your household budget: for a foreign, full-time cleaning help, there are set minimum wages which vary depending on their country of origin, and in case you are sponsoring their visa, you have to pay further sponsorship and permit fees.